Look how much this little lady has changed in just one year! 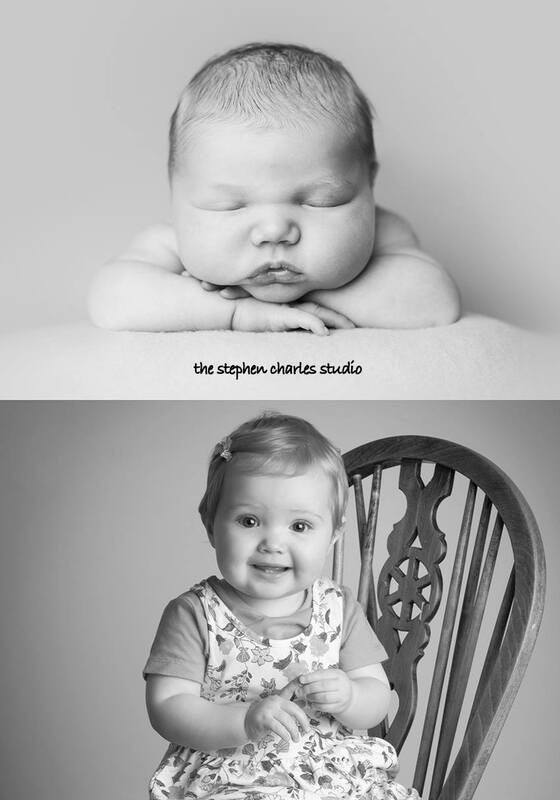 When little Ivy first came into our studio she was just 5 days old; Its amazing to see how much a baby can change in just 365 days! If you have a baby and would like to us capture your baby’s first year get in touch! If you like this then feel free to share!